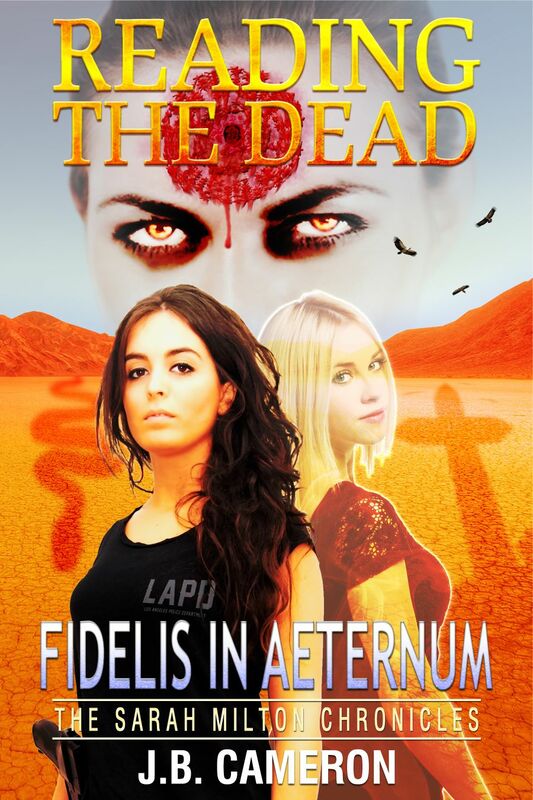 LAPD detective Sarah Milton and her teenage poltergeist sidekick, Anna Nigma, face their greatest threat yet in a paranormal mystery involving her deadliest foe, the notorious "Fancy Dress Killer." While the Violent Crimes Unit hunt down the copycat responsible for a recent string of murders plaguing the city, Sarah scrambles to understand the otherworldly aspects of this latest murder spree. Their efforts lead to a confrontation with an evil entity unlike anything they've encountered before.